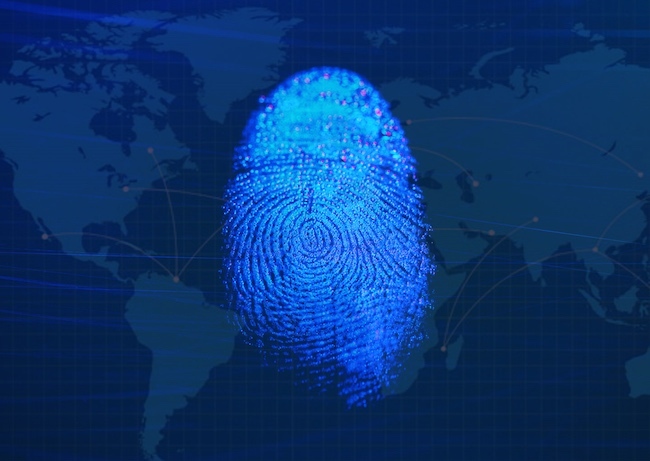 The General Data Protection Regulation (GDPR) is the EU’s new framework for data protection and will apply from 25 May 2018. In this paper, we discuss data handling, data design principles and the impacts on enterprise data strategy for firms that are on their path to become GDPR compliant. 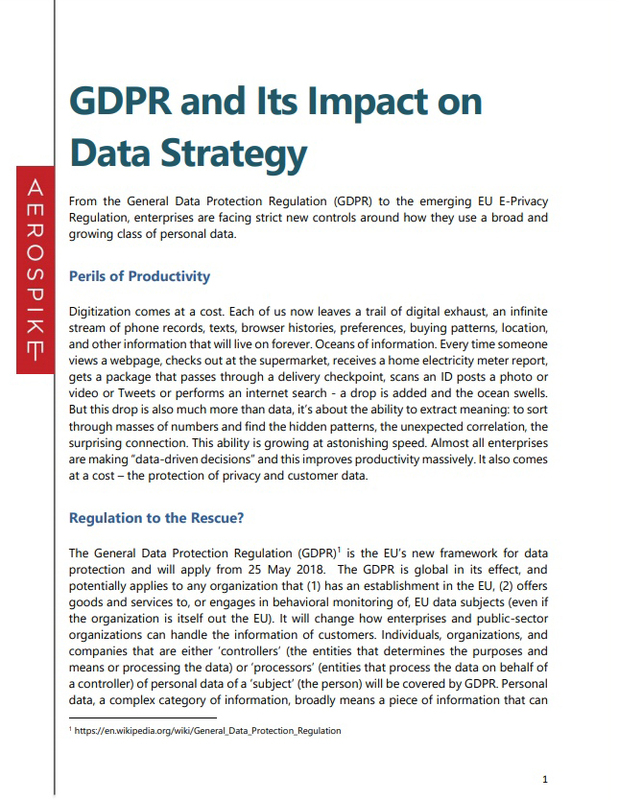 How Aerospike architecture is a GDPR-ready datastore regarding control, retention, location/replication, encryption and more.